There is something you need to stop doing right now. Stop killing, spraying, destroying, and tearing up these plants. 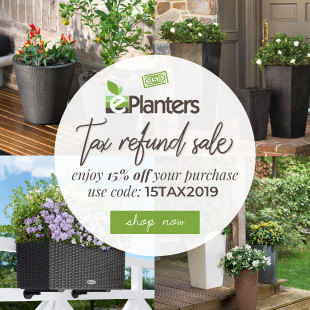 Instead, let them grow in your garden, yard, or planters. If you do, you might be able to reap a harvest of valuable, quality medicinal herbs. STOP WEEDING. Yes, you heard me. 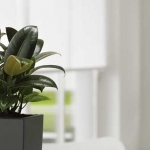 Stop pulling out those pesky plants. 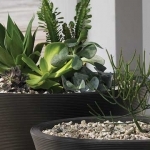 Give yourself a well-deserved break and let your herb garden flourish. Maybe not for long, and definitely not all the weeds, but at least the ten plants listed below. 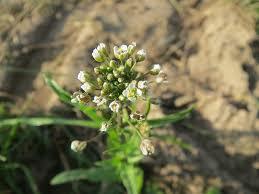 Shepherd’s Purse helps with blood clotting, soothing most muscle injuries, and improving vision problems. 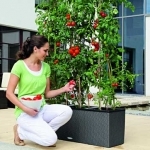 Just let it grow and then you can harvest the plant’s “purses,” the tiny heart-shaped seed pods. Make them into a compress, tea, or tincture that you can apply directly to a wound or drink. Cleavers have countless uses. From stimulating the lymphatic system to improving kidney health, from healing acne to stopping bleeding, this little plant is definitely a valuable addition to your medicine cabinet! 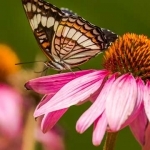 Use as a poultice, mix with another salve, or drink as a tea to experience these benefits. Perhaps the most annoying of all weeds because of their fast growth, dandelions have medicinal qualities that have been used for centuries in places like Egypt and China. It stimulates liver health, soothes upset stomachs, and regulates blood sugar. And that is just the beginning of what this little yellow flower can do! Cooked, boiled, fresh, or in a tea, tincture, or vinegar, you can enjoy dandelions and their benefits in a variety of ways. 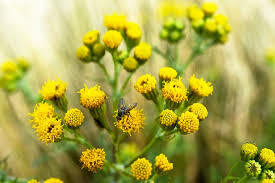 You might know that groundsel is a delicacy for canaries, but did you know this yellow plant alleviates headaches? And that is just one of its many uses. From soothing chapped hands to easing menstrual pain, groundsel is a great herb to have on hand. 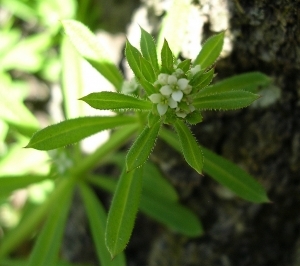 You can make the plant into a lotion, poultice, or tincture. Once considered a delicacy on the tables of Ancient Romans, mallow plants contain silky mucilage that soothes ailments from sore throats to bug bites. Unlike most other herbs on this list, however, mallows takes a bit more prep work before ingesting. General recommendations say to boil the plant’s flowers in water or milk to create a syrupy mixture–or create a wine–that can be drunk. This beautiful yellow-flowered plant has a long history of medicinal usage. 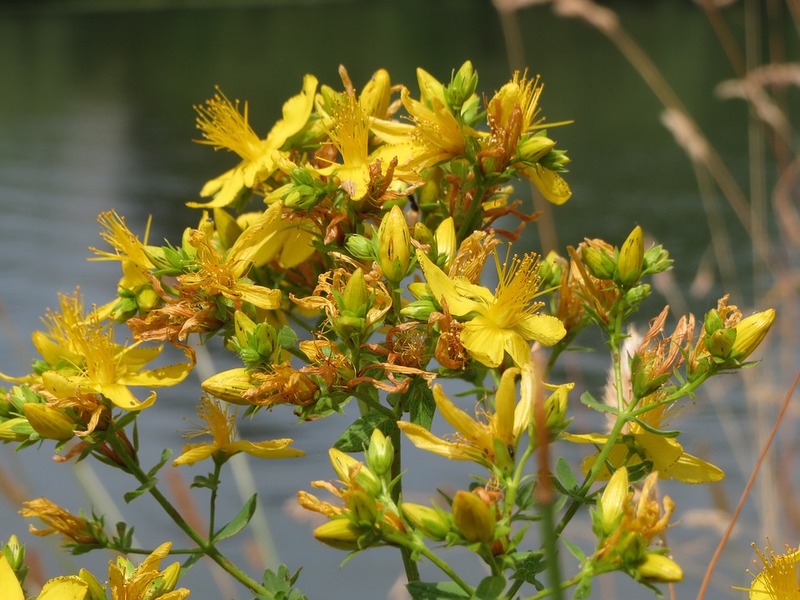 From monks during the Middle Ages to pharmaceutical-grade products today, St. John’s Wort has helped relieved pain, boost happiness, and soothe many other maladies for thousands. By picking the flowers, you can make tinctures using alcohol or oil that will improve your health all round. 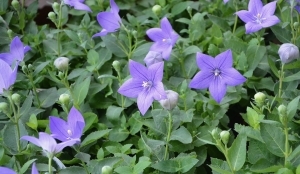 This quaint plant with the purple blossoms so often goes unnoticed. A part of the mint family, self heal does exactly what its name implies: it heals everything from wounds to burns, alleviates blood pressure and allergies, and even fights cancerous cells. Definitely an herb you might want to consider adding into your diet. Why not boil a nice, warm cup of tea? 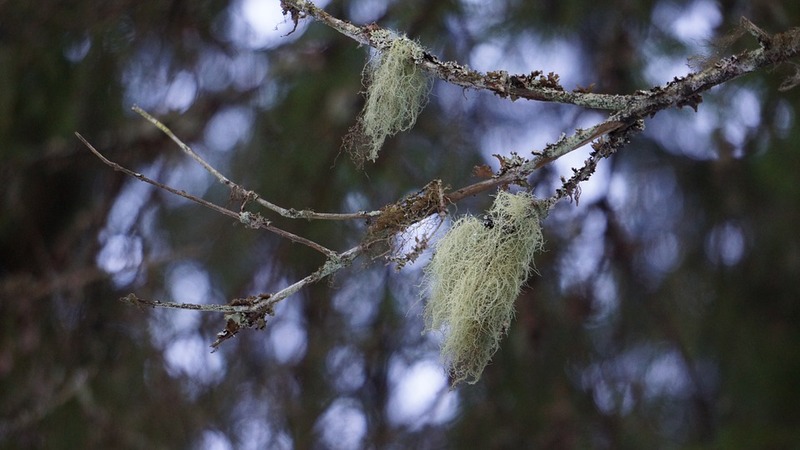 Usnea is a great plant for infections of all kinds. 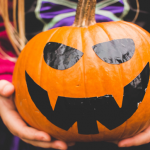 These can be respiratory infections — strep, pneumonia, tuberculosis — or urinary tract infections or fungal infections. It is best taken as a tincture or mixed into a salve. Yarrow is actually a relative of the majestic, towering sunflower. And it helps immensely in treating common illnesses like colds, fevers, and flus. 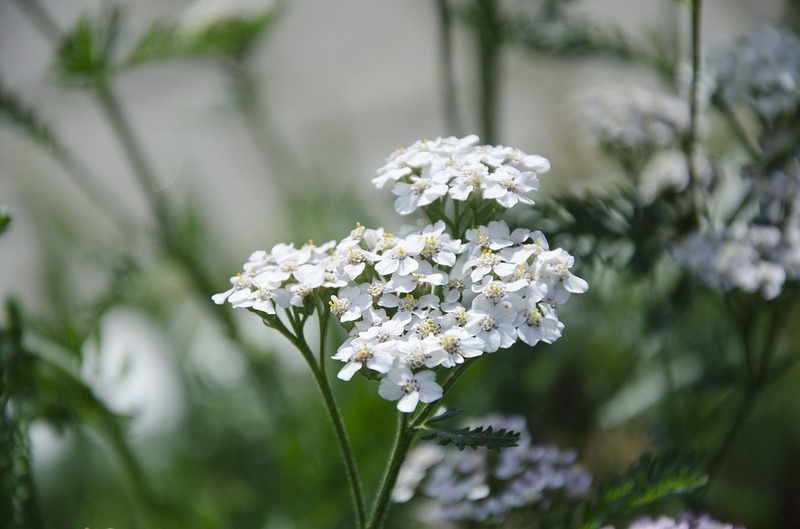 If you suffer from rashes or other skin conditions, yarrow could be a good solution for you. 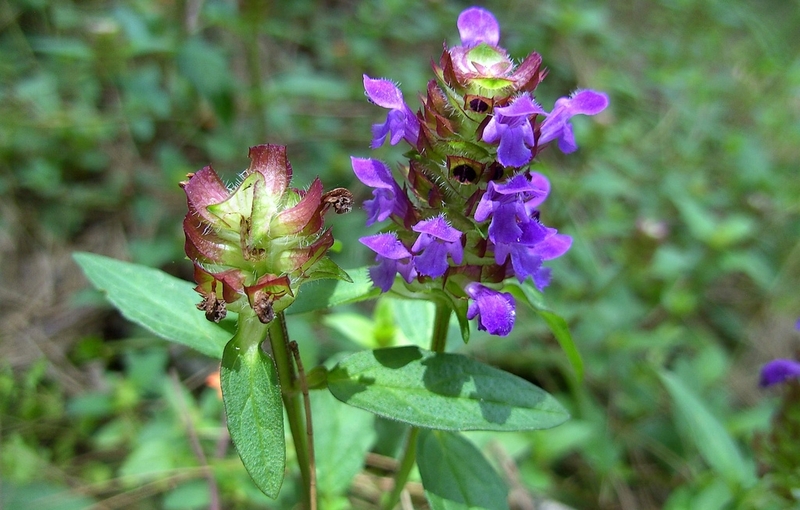 In teas, tinctures, or poultices, this herb is definitely one you should keep in your garden. 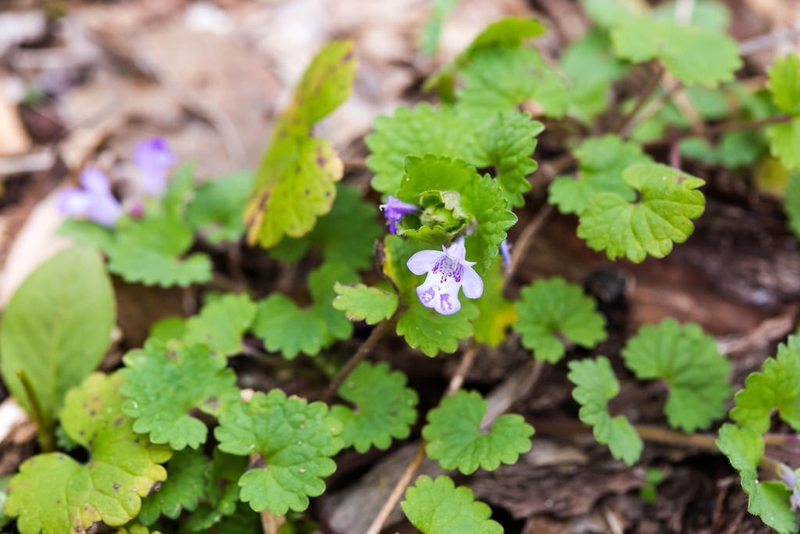 Traditionally employed to treat lead poisoning, ground ivy also cleanses the kidneys and sores and boils. Try adding the herb to your bath and enjoy the soothing effect. Or steep the leaves and flowers to make a tea or tincture. If you prefer a smaller dosage, extract the fresh juice and take a few teaspoons daily.